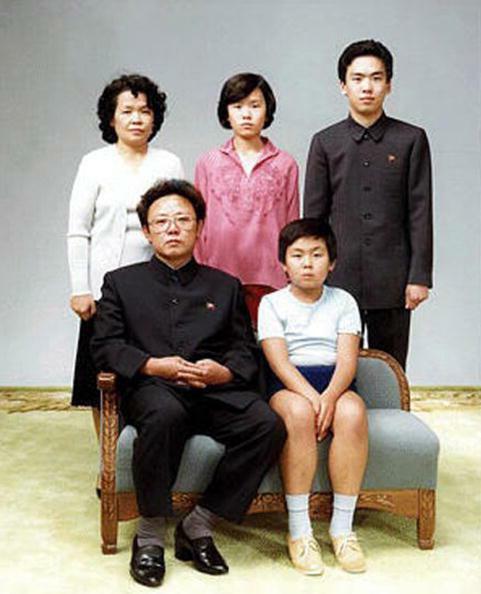 Kim Jong-un brother, Eric Clapton concerts: London blues shows enjoyed by despot's sibling. Kim Jong-chul at Royal Albert Hall this week. 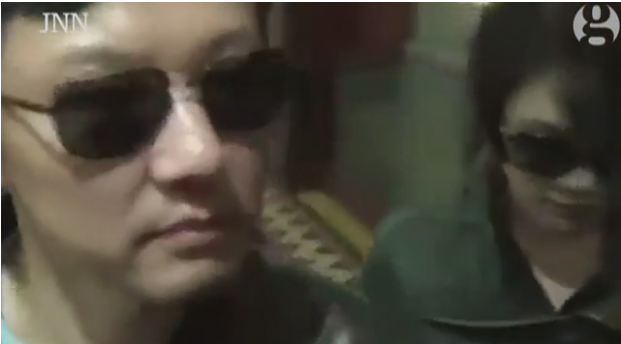 South Korean diplomats in London confirmed that the concert-goer was indeed Kim Jong-chul, and that the fervent Clapton fan had attended the concert on both nights. The diplomats said he had been given substantial support by the North Korean embassy in London, who organised transport to and from the Royal Albert Hall, but the leader’s brother had stayed at the Chelsea Harbour Hotel, rather than at the embassy in a semi-detached house in Ealing. Kim Jong-chul was considered “too feminine” to lead North Korea as his father, Kim Jong-il’s, successor, the New York Times reported in 2011. Kim Jong-un’s eldest brother, Kim Jong-nam, was for a long while considered the North Korean heir apparent, but reportedly fell out of favor with his father some time after being caught trying to use a fake passport to visit Tokyo Disneyland in 2001. Kim Jong-nam has long lived outside North Korea and is known to change locations frequently, possibly in an attempt to evade North Korean intelligence agents. He was born to a different mother than Kim Jong-un and Kim Jong-chul. Kim Jong-nam’s mother also lost favor in North Korea and “was alone in Moscow when she died, suffering from depression and diabetes,” the Times wrote.